Are you ready to visit a College Campus? University of GA: Tour is November 27, 2018. The registration flyer coming soon! Fort Valley State: Tour is February 7, 2018. See Mr. Stanley to sign up and pay for this tour. 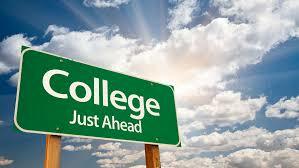 Next Seniors and Senior Parents: Need a Counselor Recommendation for College?